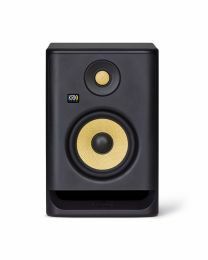 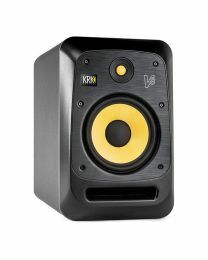 KRK Systems is a major player in the professional studio monitor industry. 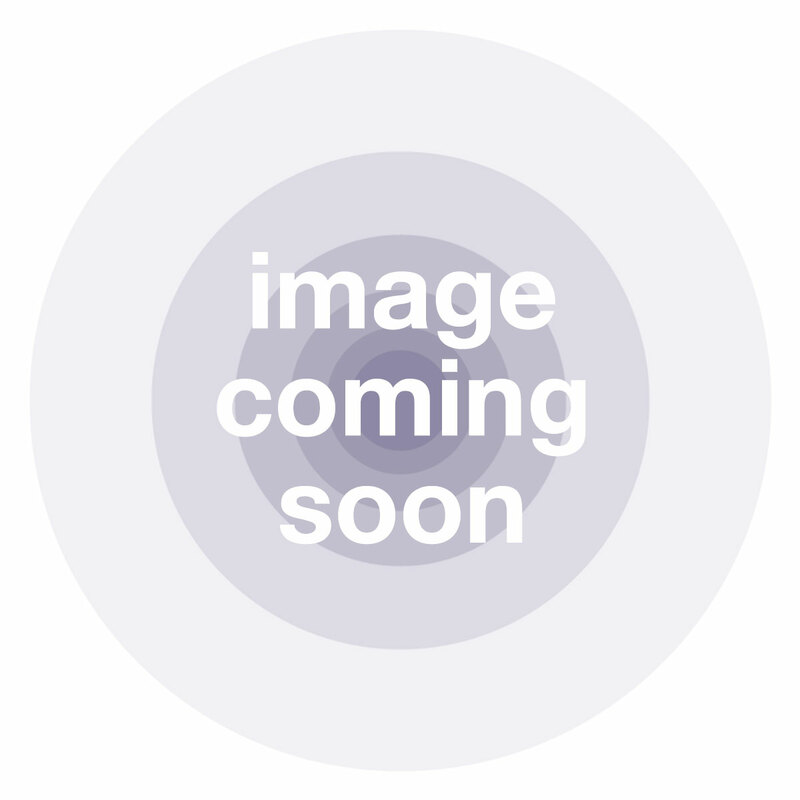 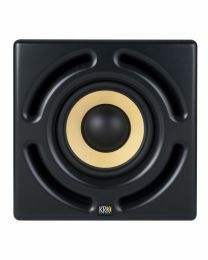 Founded in 1986 by Keith Klawitter in the USA, KRK started as one man building studio monitors to provide the clarity and honestly for film soundtracks he felt was lacking in the market at the time. 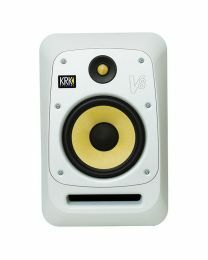 Gradually, fellow engineers and professionals started to take notice of these monitors and KRK was formed. 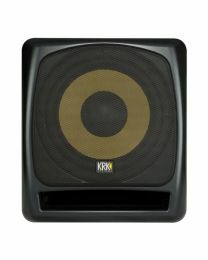 Today KRK is synonymous with high quality speaker systems. 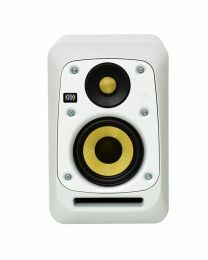 It has really dominated the mid-range market with its cost to quality ratio; there are few who can even compete. 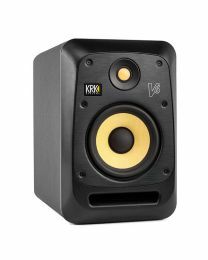 As a result of this and the clarity and low end power and detail they provide, KRK monitors are equally popular with DJs as they are with professional engineers. 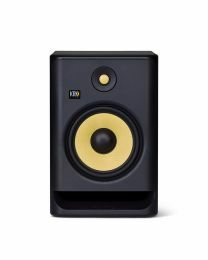 Their signature yellow woofer combined with their uncompromising design means KRK monitors are as aesthetically pleasing and instantly noticeable as they are solidly built and expertly engineered. 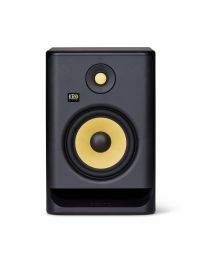 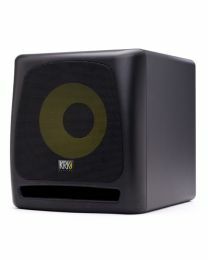 The current KRK range of studio speakers include the VXT series which feature technologies like silk dome tweeters, woven Kevlar woofer cones, radiused enclosure edges to eliminate diffraction and phase distortion, and a proprietary woofer design that removes heat and reduces the effects of power compression. 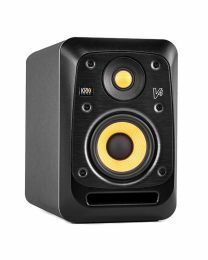 The VXT8 even won the Bestcovery award for Best Powered Studio Monitor. 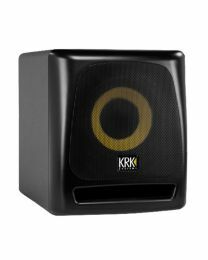 By far the most notable of KRKs achievements have been the Rokit series that have taken the audio engineering industry by storm. 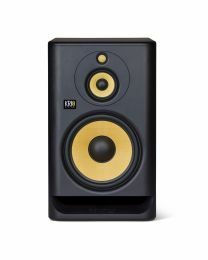 These compact and incredible sounding monitors come in a range of sizes from the Rokit 5 with its 5” woofer, the Rokit 6 with its 6” woofer, the Rokit 8 with its 8” woofer and the huge Rokit RP10-3 which not only has a 10” Aramid glass composite woofer but has a three-way design and features separate mid and high frequency drivers for additional clarity and control. 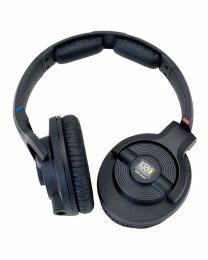 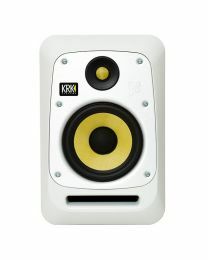 If you are looking for honesty in your monitors without the huge price tag, KRK are the logical choice.